Home / Store / News / Latest News / Paul Newmans Rolex becomes the worlds most expensive watch. Total price $17.75 million ! 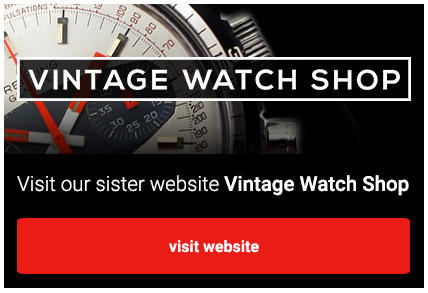 The growth in interest in vintage watches shows no signs of slowing. 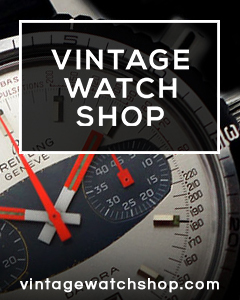 Whether you are a first time buyer or in the market for a rare Camaro panda, Vintage Heuer is the right place to come. I discovered the range late, but am rapidly trying to make up for it. Jonathan has helped me understand what the Heuer brand means historically and has been very patient while I consider various models. I have now added two Heuer watches to my collection and have no doubt I will be back for more. Get in early though, they don’t hang around as they are very competitively priced.